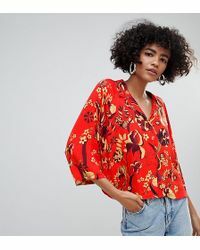 Founded by Örjan Andersson and Adam Friberg as part of the H&M group, Weekday is a Swedish brand started out by creating a line of skinny jeans. 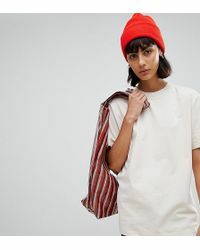 The Weekday brand has continued to expand to offer a range of clothing, accessories and footwear that are inspired by a minimalist Scandinavian style. 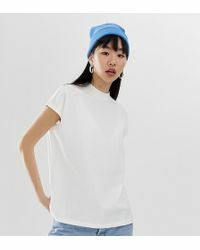 The collection of Weekday tops includes a variety of designs from T-shirts to structured shirts and vest tops. 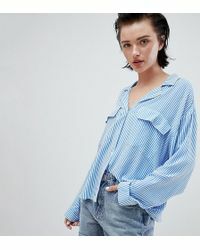 From sheer fabrics to lace-up details, the collection of Weekday tops will give a fresh update to your closet.